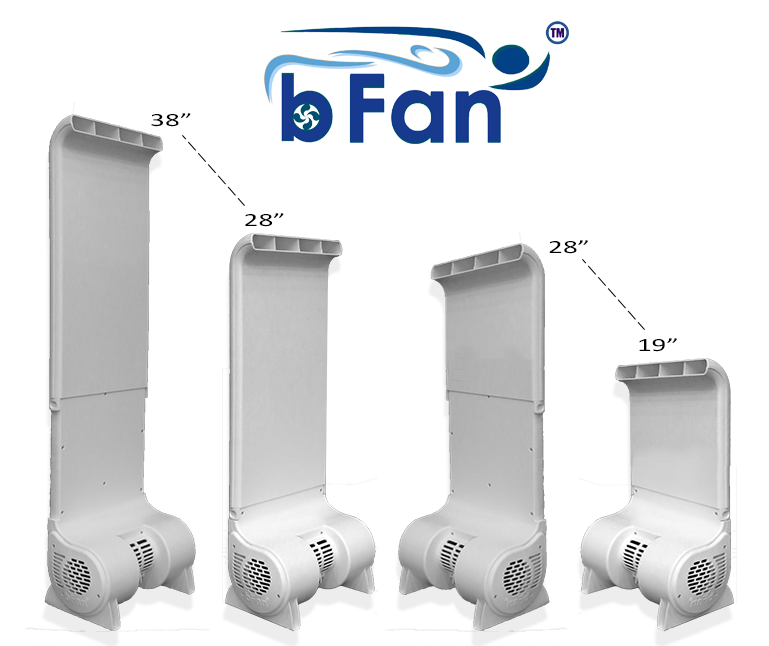 There are two sizes to the the bFan®, Version (A) for taller beds, 27"-37" and (B) for shorter beds 19"-29". Both are fully adjustable. Measure from the floor to the top of your mattress to determine which unit you need. The order here button will take you to our secure site for ordering.